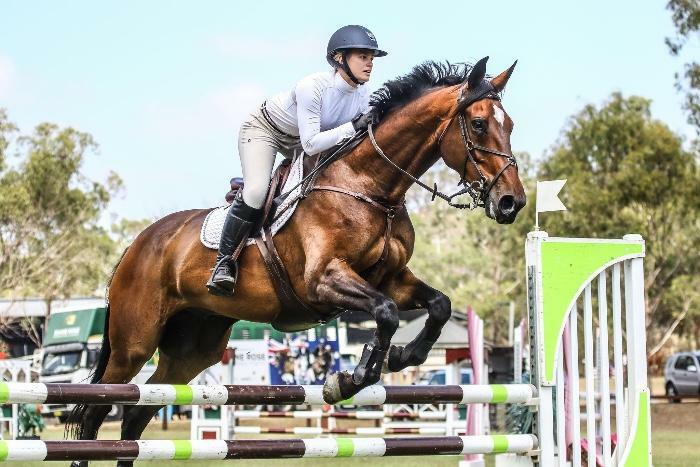 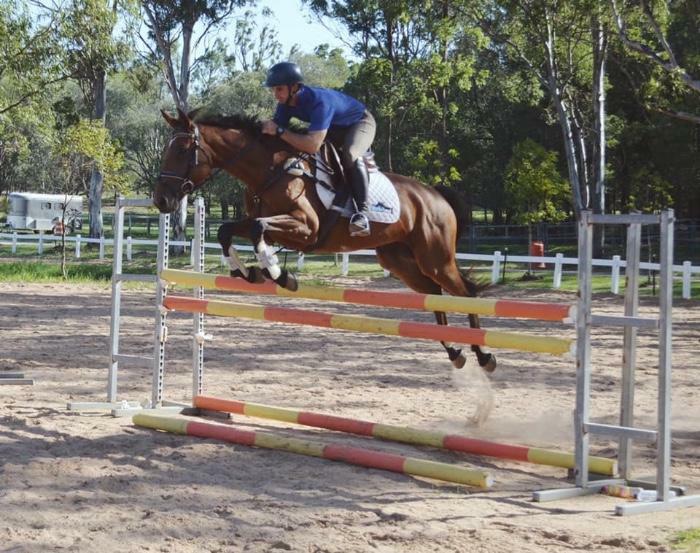 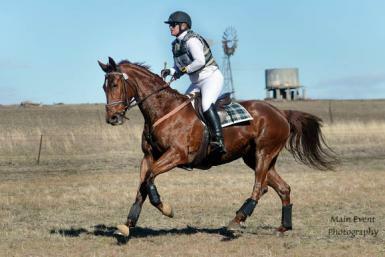 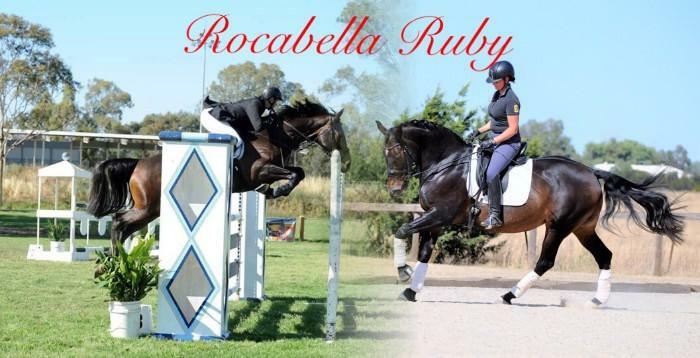 BARGAIN Chestnut mare with Falsterbo and Escudo 1 jumping lines 15.3hh 11 years has evented to prelim showjumped 1.10m has won a couple of 80cm hunter trials a while ago, not ridden for over a year due to work. 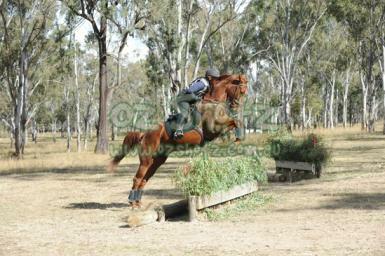 In fat paddock condition for sale due to drought and time issues. 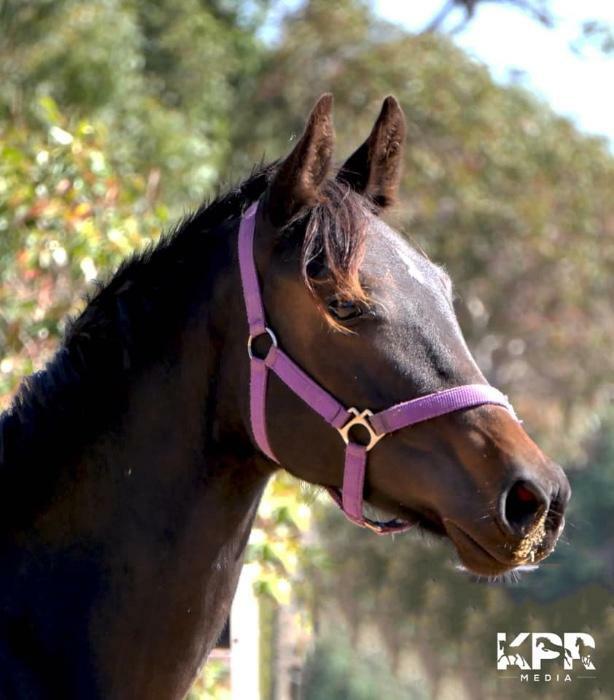 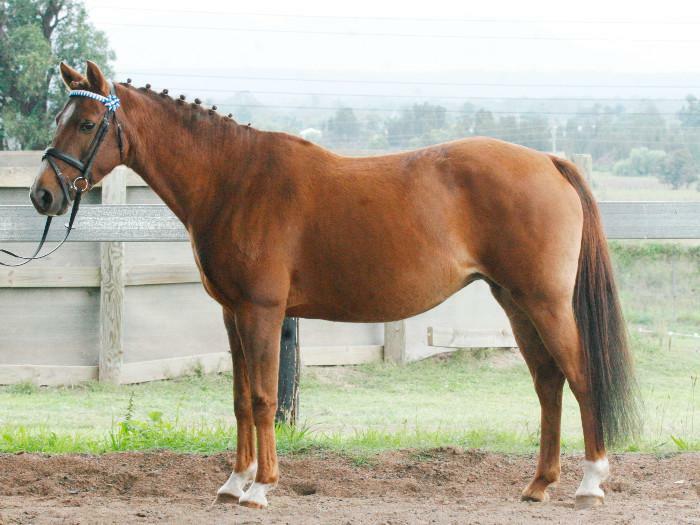 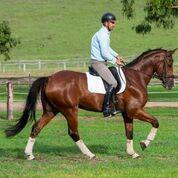 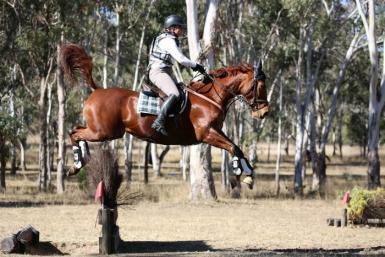 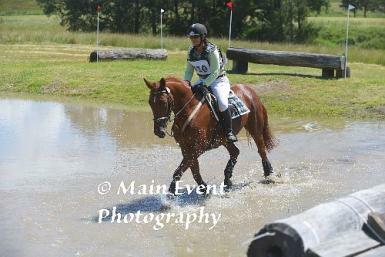 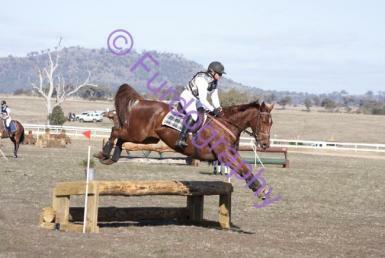 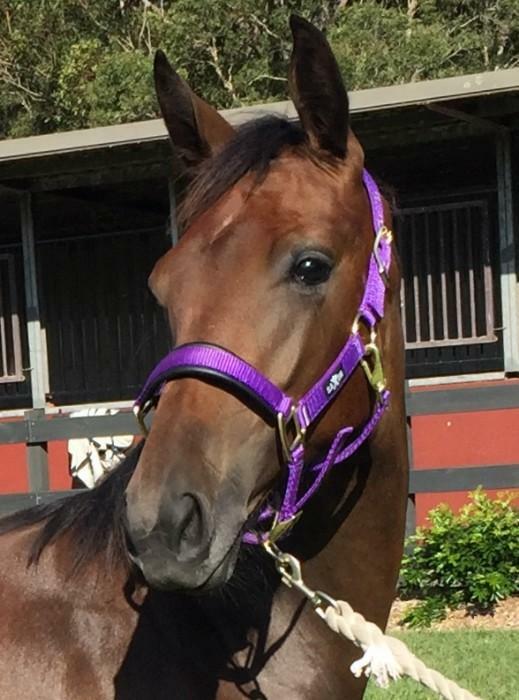 Breed or ride, no beginners please she has no dirt but is a sharp mare who could also campdraft with some training.